At this time of year, we find ourselves feeling grateful. Winter is almost over, and the sun will soon fill the sky with light and warmth! We also feel very grateful for all the GOBOX customers that make our days worthwhile. We meet all kinds of people running GO BOX Storage. 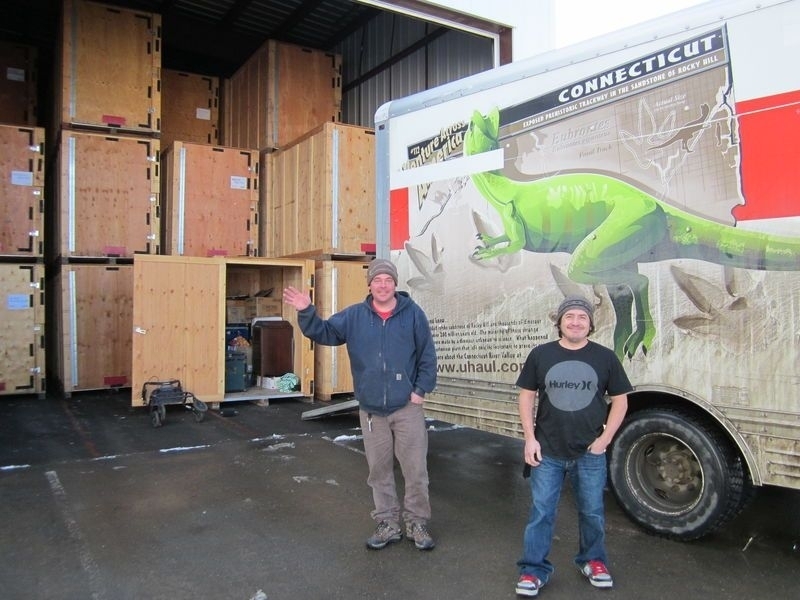 Some are using our warehouse storage in Kamloops while travelling the world or working out-of-town. Some are needing storage because they are building a new home or their new home isn't ready yet. Some people are doing a renovation and making their old home, new. A while back, we got a wonderful email from Kat Hinter. She said: "I was wondering if you have any mechanism for me to give some very positive feedback regarding my experience with your service? I thought about putting something in the newspapers or writing something and sending it to you and Shaen, but thought maybe you already had something in place. Just let me know! Thanks for everything; you guys were awesome!" Back at the GO BOX office, Kat's kind offer got us thinking. If your move went well, like and follow GO BOX Storage on Facebook. Sharing your moving tips on the GO BOX Storage Facebook page can really help others have a better move. Here at GO BOX Storage, we experience your gratitude every time a satisfied customer refers friends or family. We appreciate personal referrals. Previous customer knows how to best use GO BOX Storage, then they can share their "best practices" with friends or family.